Many women agonize from skin laxity because of age or weight loss, and several others have areas of annoying fat that don’t react to exercise or diet. Dr. Parag Telang, the skilled, certified and experienced plastic surgeon at Designer Bodyz is a body contouring and skin tightening expert and presents a variety of inventive, efficient, non-invasive devices to assist you to accomplish your goals. 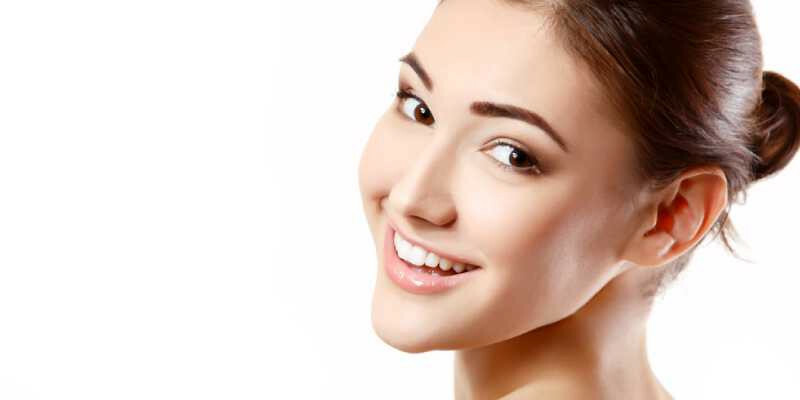 Non-invasive skin tightening has turned out to be very prevalent among people of Mumbai, from across the country and even from abroad who would like to firm their skin without surgery or a long period of recovery. You might be confused as to what is the difference between body contouring and skin tightening. Where skin laxity considered, the technique is intended to tighten only the skin. Skin tightening is only skin deep. Skin laxity means the amount of elasticity and rigidity of the skin. When you are younger, your skin is more firm and is able to perk up better. This is made possible by two main proteins in your body called collagen and elastin. Though, as your age spirals up, the production of collagen and elastin starts to decelerate. This causes skin laxity to intensify. And the sagging skin makes you look older. This is what skin tightening treatment helps you with. Skin tightening helps restart the production of collagen within the skin, giving you a skin contraction effect that tones and firms. Skin tightening is ideal for medium to moderate laxity of the arms, knees, abdomen, neck and face.